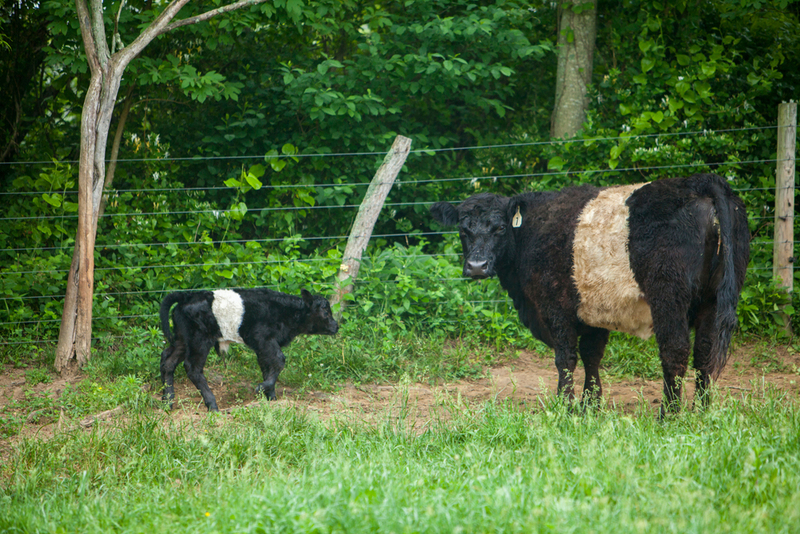 Welcome to Rappahannock Belties. Our farm, Fields of Athenrye, exists on land near Sperryville, Virginia that was once a part of 10,000 acres granted by King George III of England to a gentleman named Francis Thornton more than 250 years ago. We are located in the beautiful F T Valley (named for the aforementioned Thornton) in the Shadow of Old Rag Mountain on rolling farmland through which the Hazel River flows. 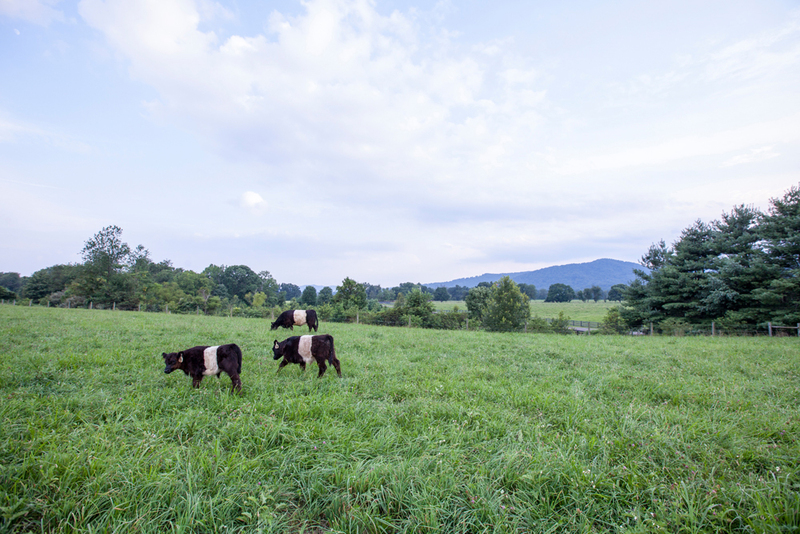 In this bucolic setting of Rappahannock County graze a small herd of Belted Galloways (Belties). 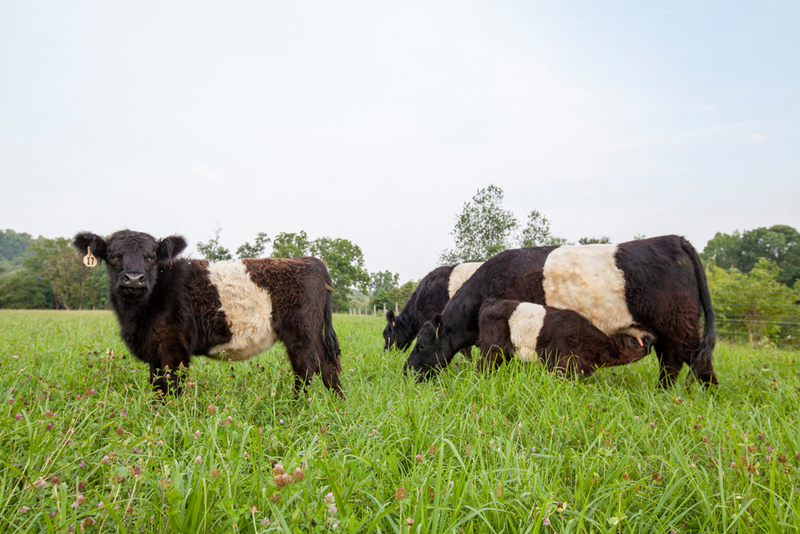 Several years ago Jack and Delma Bagley visited Scotland and were mesmerized by the black and white "Oreo" cattle that emanated from the Galloway region a long time ago. That trip coincided with a purchase of some land that was well suited for cattle grazing. What started out as an idea is now a reality. After our trip to Scotland we did extensive research on the Beltie breed. Their double coats of hair provide protection against both hot and cold temperatures. In addition, they have a docile temperament and are good mothers. After all of this research, we purchased some heifers from a fellow Virginia Beltie owner and a bull from the world famous Driftwood Plantation in South Carolina. 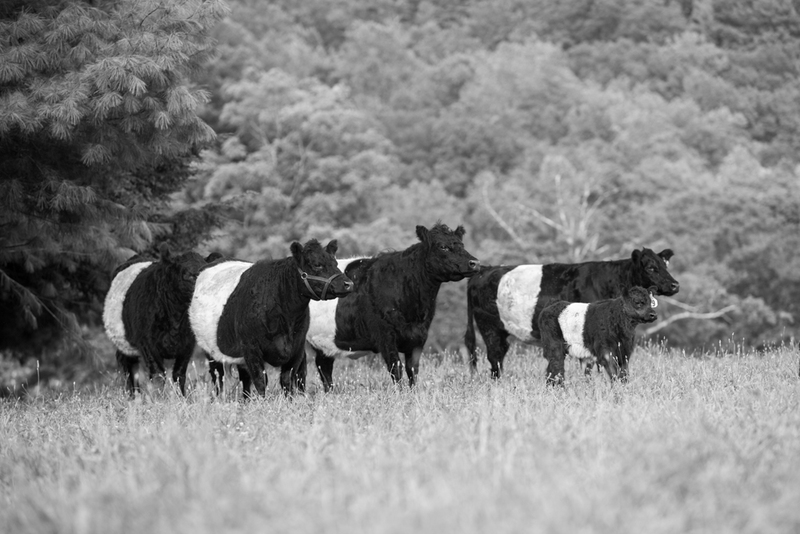 The Fields of Athenrye now has a small herd of Belties, including calves for sale. 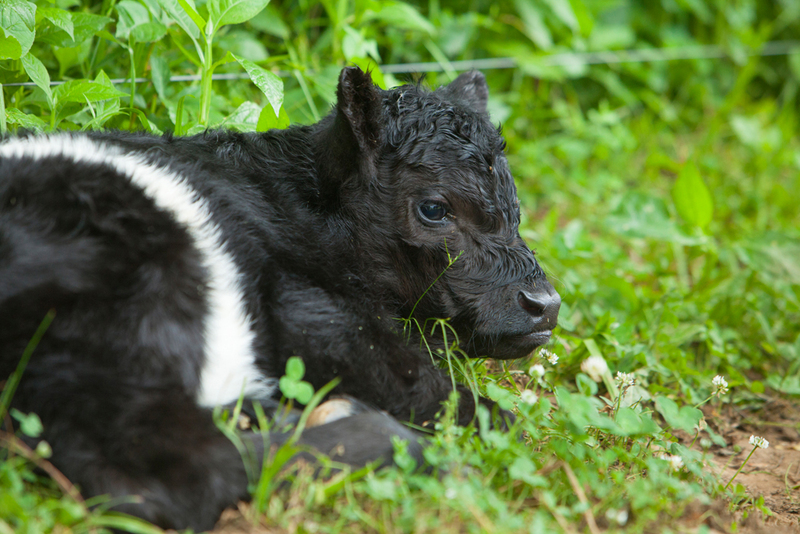 Beltie beef is noted for its juicy tenderness and minimal fat content compared to other beef breeds. 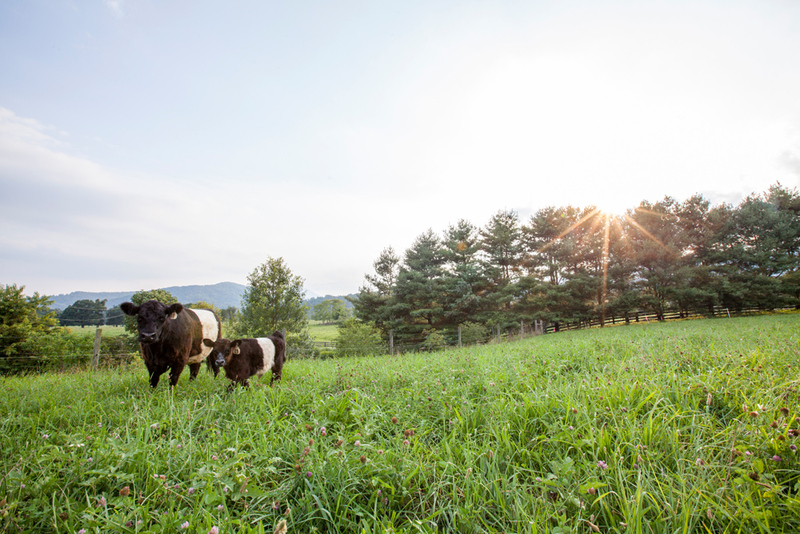 Our Belties are grass fed with rotational grazing to ensure sustainable pastures with access to fresh water at all times.